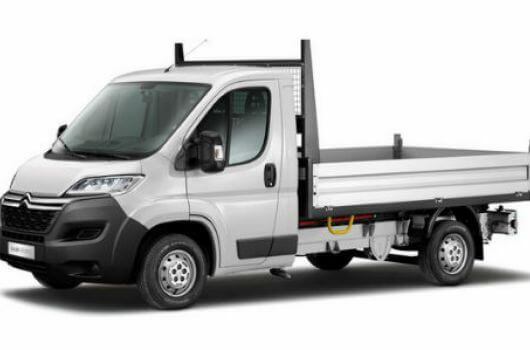 The New Citroen Relay boasts class-leading payloads with plenty of load space capability. The top of the range load practicality includes load compartments which are square-sided with wide and low load decks. The new Relay also offers improvements in engine performance and cab comfort. 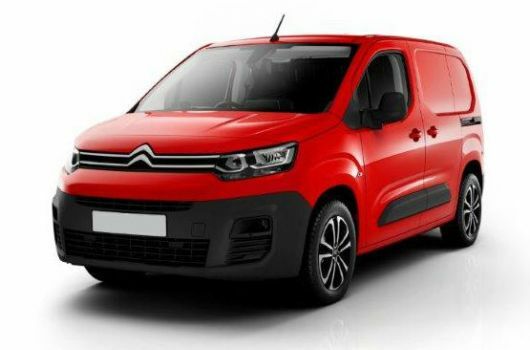 The Citroen Relay van offers a comprehensive choice of factory-built variants to choose from so buyers can customise the dimensions of their Relay van to have the ideal spatial capacity and payload capability their usage will require. The main variations to choose from include three different roof heights as well as four load length options. Combinations of these specifications provide load volume options of 8, 10, 13 and 17 cubic metres. These variations in length and height also allow for a choice of payload weight maximums ranging between 1140 and 1995kg. The gross vehicle weight (GVW) options are 3, 3.3, 3.5 and 4.005 tonnes. 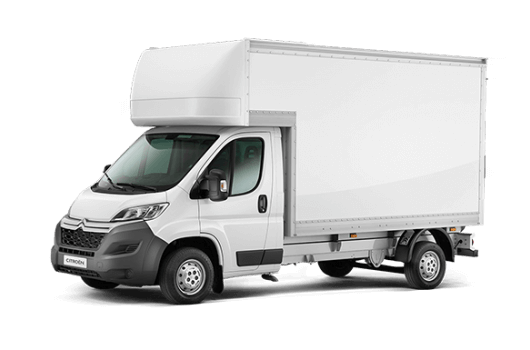 The Citroen Relay vans all feature the advanced HDi diesel engine which features up to 15% better fuel economy as well as lower CO2 emissions. The Relay vans in the 3 to 3.5 tonne GVW range have noticeably improved fuel economy figures of up to 42.8mpg and sub-200g/km CO2 emission figures. In addition to the advanced engine technology, Citroen has also enhanced the comfort features of the cab area with a brand new design including the general trim and dashboard layout. 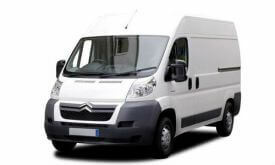 The steering wheel is also adjustable for rake and reach to further enhance the comfort of the Citroen Relay van. 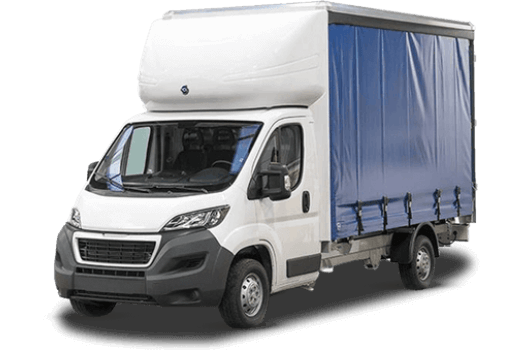 The Citroen Relay is available at UK Vans Direct with models in the range starting at £13,695 plus VAT and road fund licence. Delivery of the vehicle is free, and there are also various hire purchase deals available too. 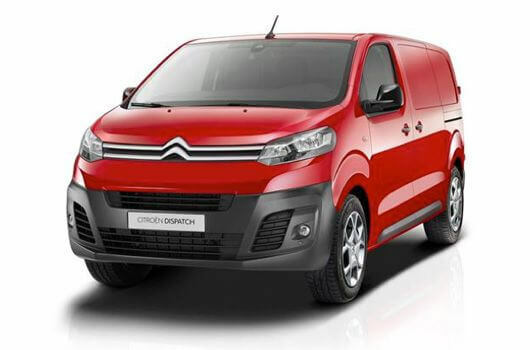 For more information about the Citroen Relay, call our team of Citroen van experts on 01709 717200.